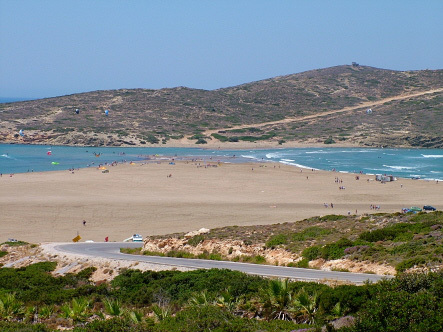 Island Prassonissi (Πρασονήσι), green island, the island of leeks, is accessible by a narrow sandy isthmus. 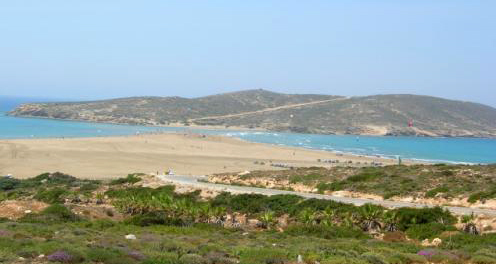 Cape Prassonissi draws a small peninsula, held by a thin strip of sand often covered with water in winter. A solitary lighthouse tip towards the island of Karpathos. 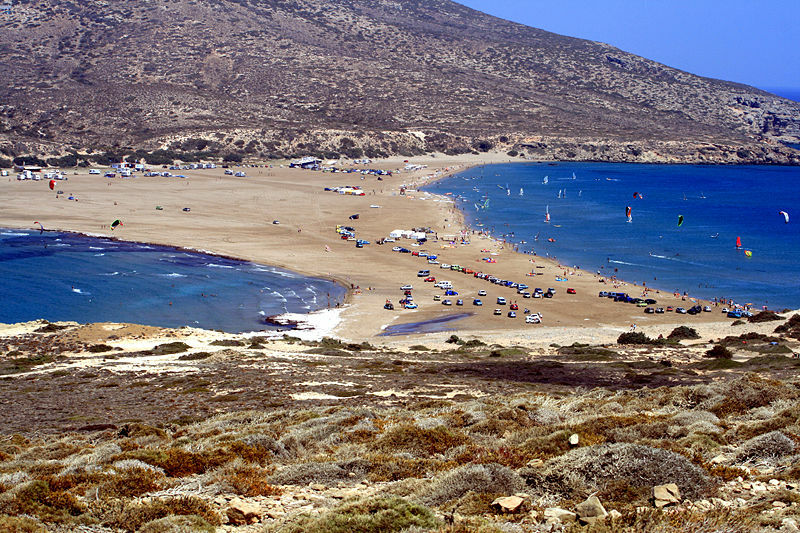 This is a paradise for windsurfers who come from all over the world for this sport, with waves suitable for windsurfing on the side of the Aegean Sea and the calm waters of the Mediterranean side. 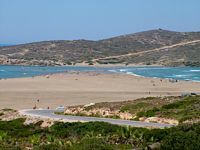 The small island of Prassonissi is located at the southern tip of the island of Rhodes , and is connected to the island of Rhodes by a narrow sandbar which is covered by the tides in winter and between the Mediterranean Sea the Aegean Sea. The island is accessible only by all-terrain vehicle.